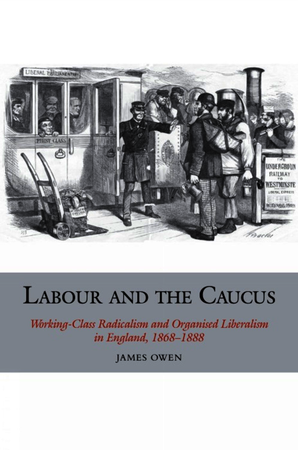 Studies in Labour History provides reassessments of broad themes along with more detailed studies arising from the latest research in the field of labour and working-class history, both in Britain and throughout the world. 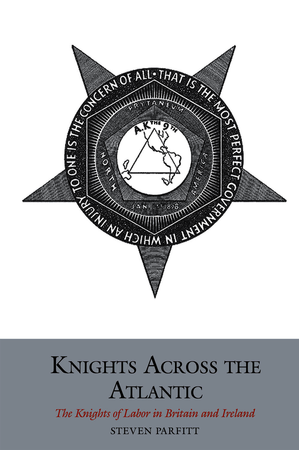 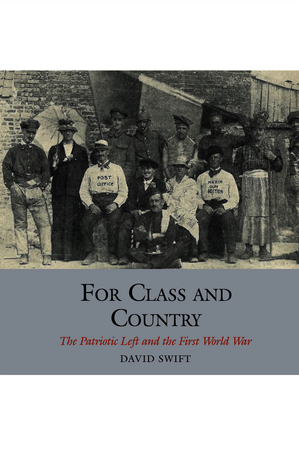 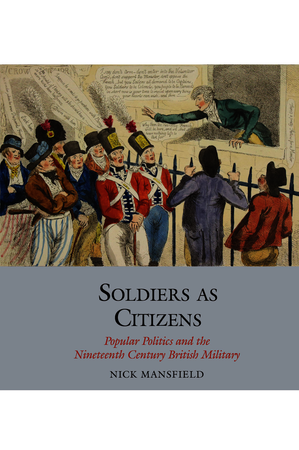 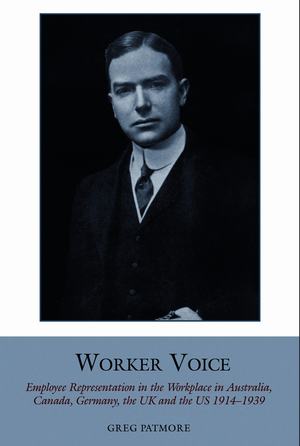 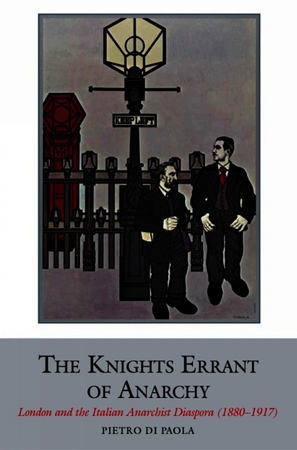 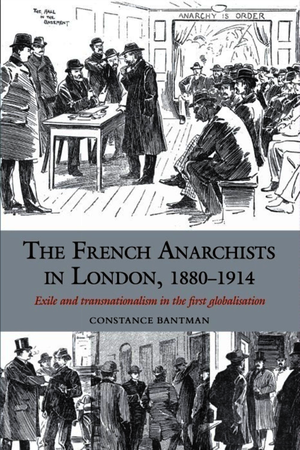 Most books are single-authored but there are also volumes of essays focussed on key themes and issues, usually emerging from major conferences organized by the British Society for the Study of Labour History. 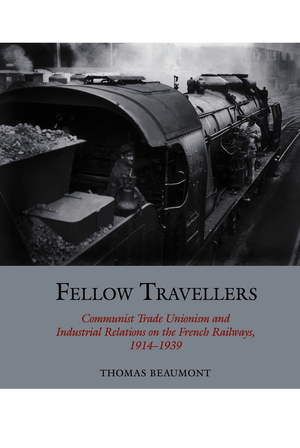 The series includes studies of labour organizations, including international ones, where there is a need for new research or modern reassessment. 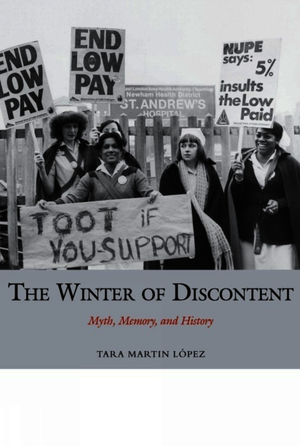 It is also its objective to extend the breadth of labour history's gaze beyond conventionally organized workers, sometimes to workplace experiences in general, sometimes to industrial relations, but also to working-class lives beyond the immediate realm of work in households and communities.